To tackle the ever-present problem of sexual assault in the U.S. military, Fort Bragg is hosting an “escape room”-style event this week during which a soldier will be chained to a chair. In the conference room where the escape room plays out, a soldier is chained to a chair with four locks. To unlock the chains, the soldier’s team members must answer a series of questions regarding SHARP. For example, Savage said, the on-post SHARP hotline number would unlock one of the locks. Savage said she spoke to the first team of soldiers to do the escape room on Monday morning, who told her it was “good training because it made them get into the regulations and understand things” better. 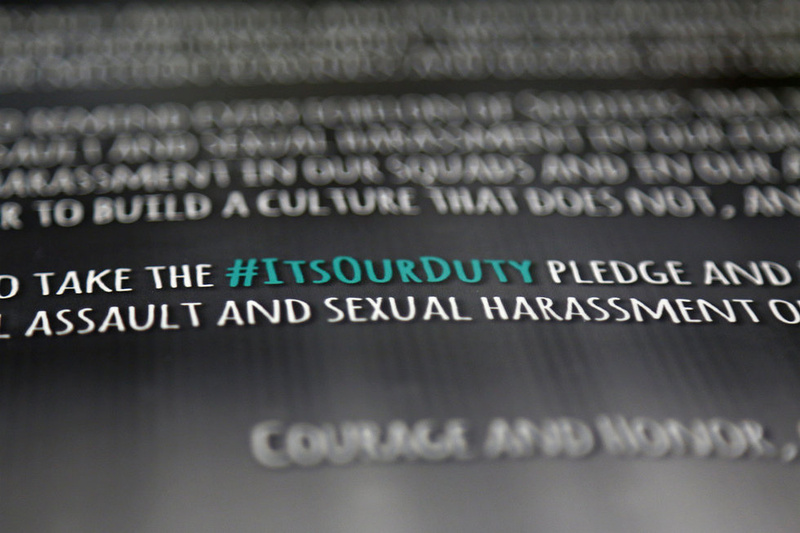 This comes a couple of weeks after the Army kicked off Sexual Assault Awareness Month with a “cake cutting ceremony and declaration signing,” which didn’t go over well with at least one Army reserve battalion commander.